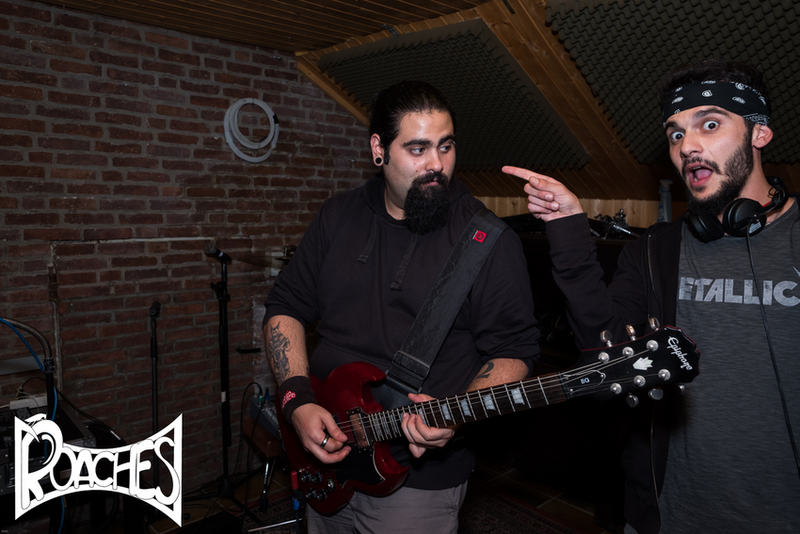 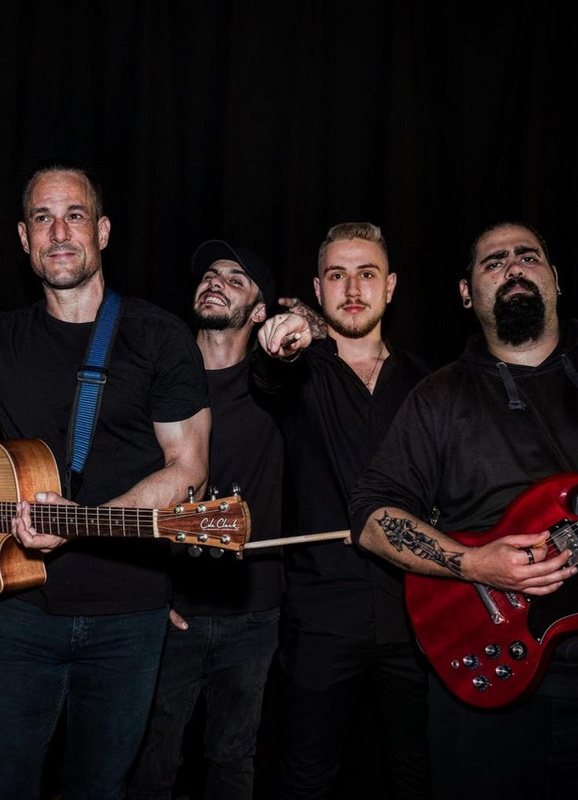 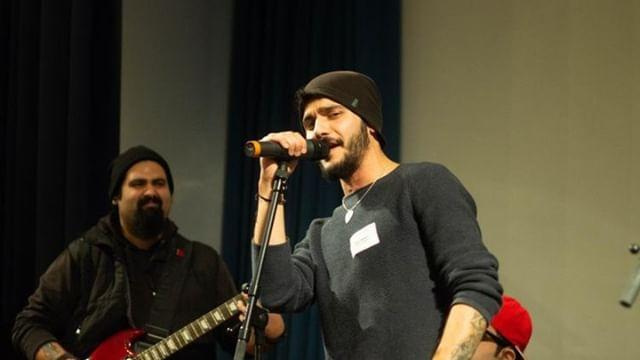 The story of the Band Roaches starts when two outstanding musicians from Syria, singer Alan Kefo and guitarist Emil Hosh, came all the way to Germany to achieve their musical dreams. 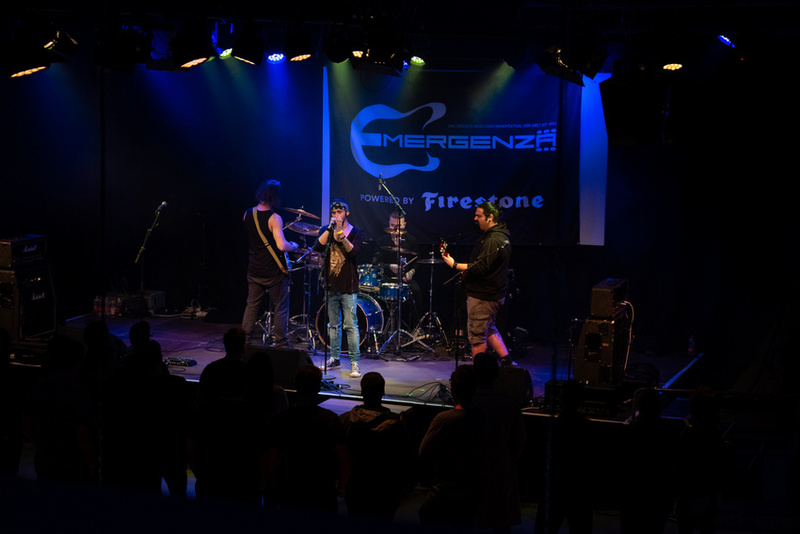 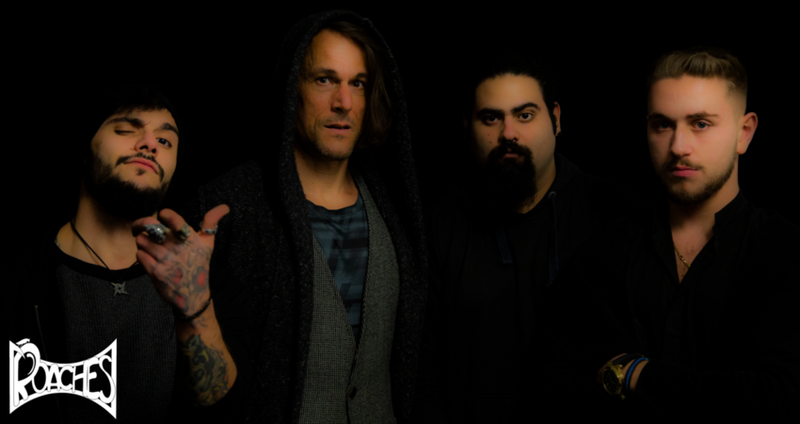 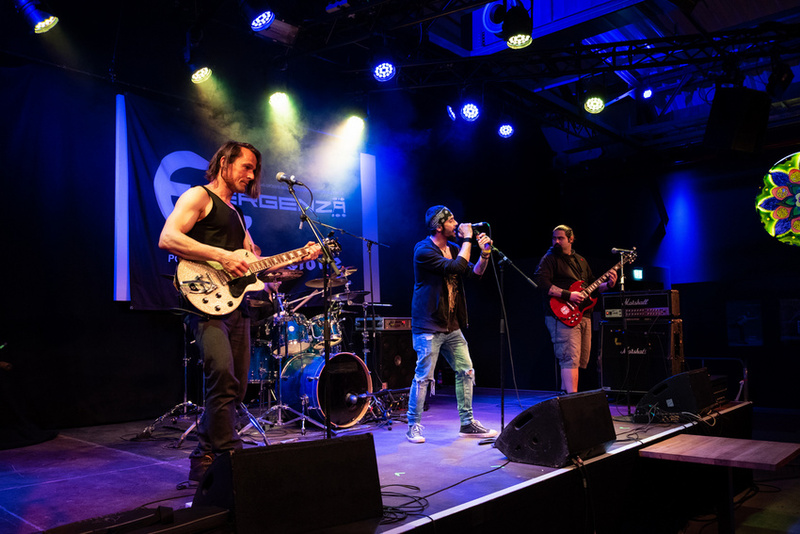 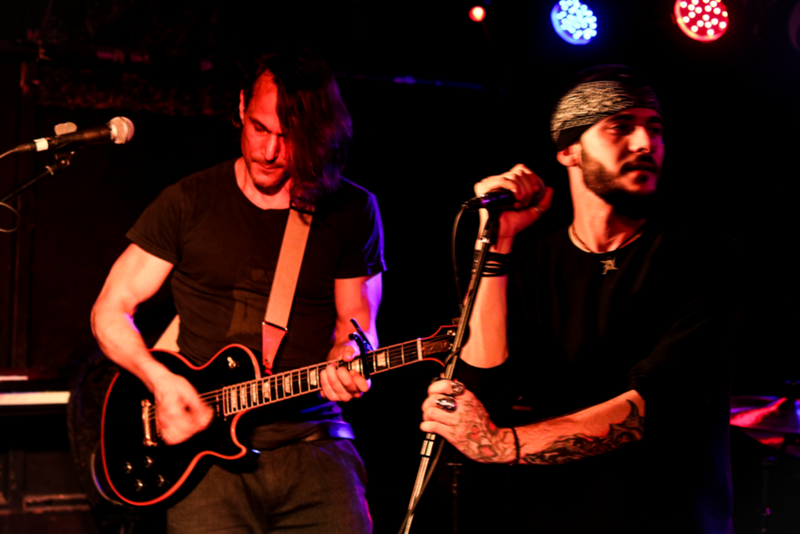 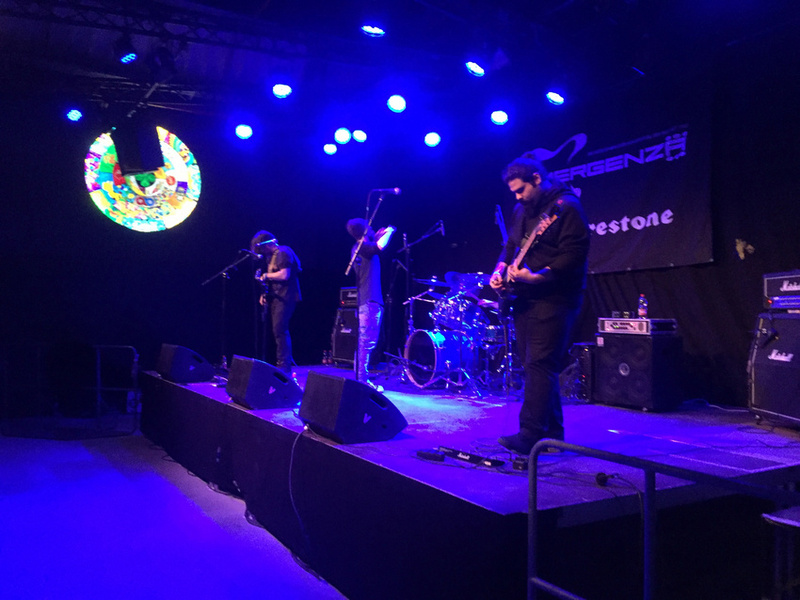 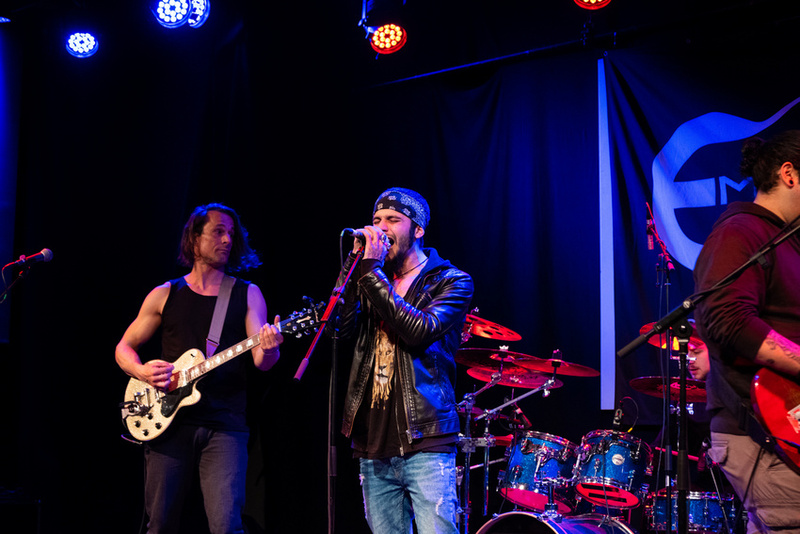 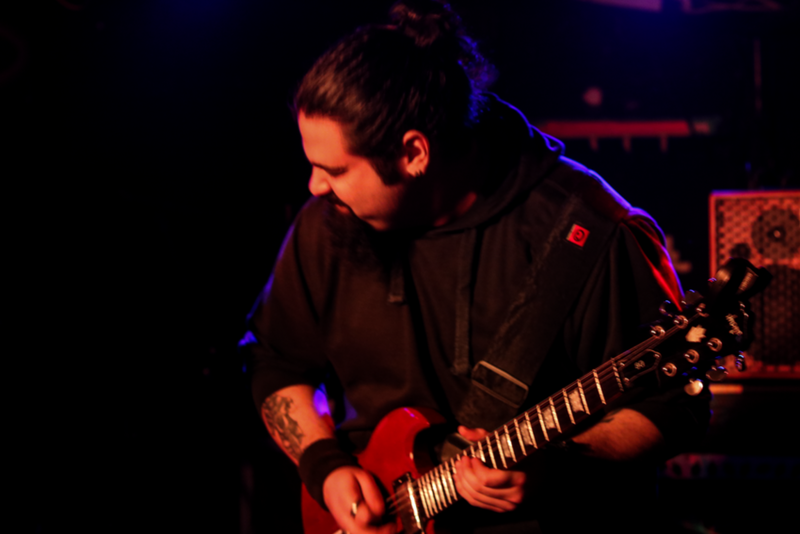 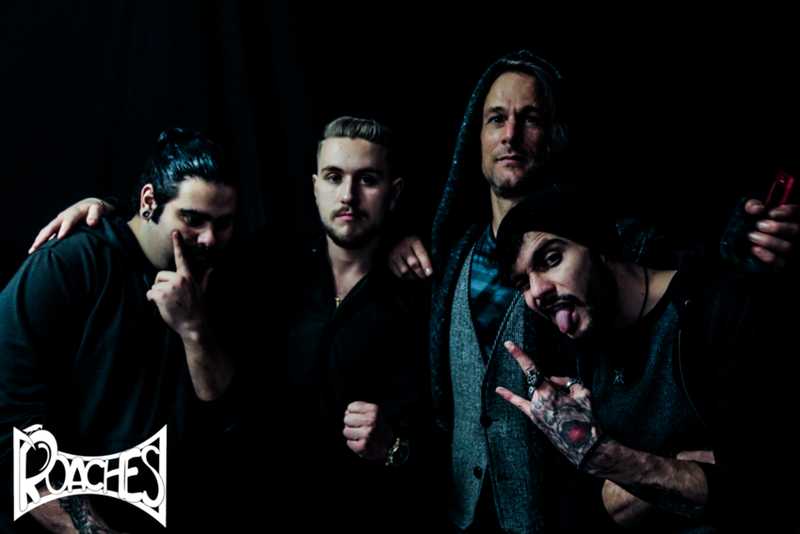 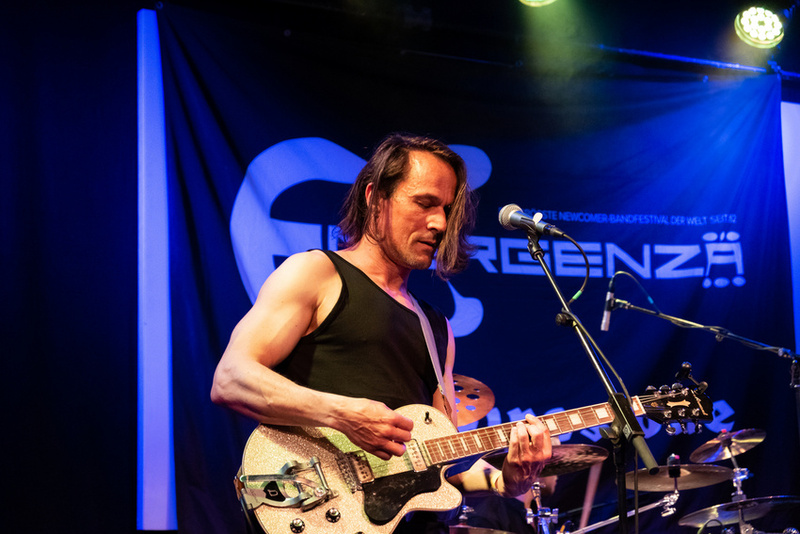 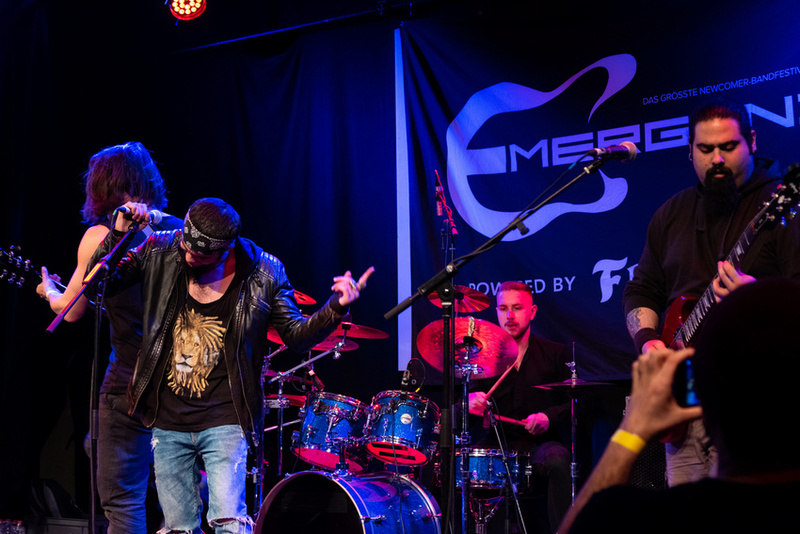 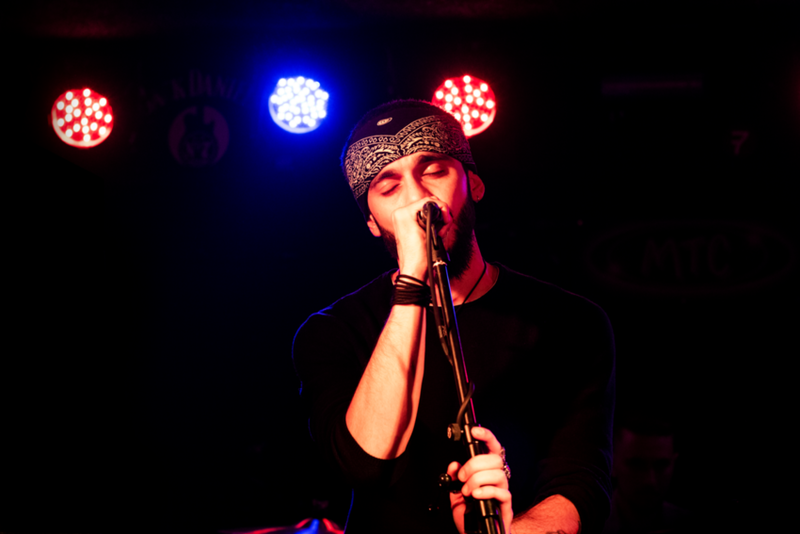 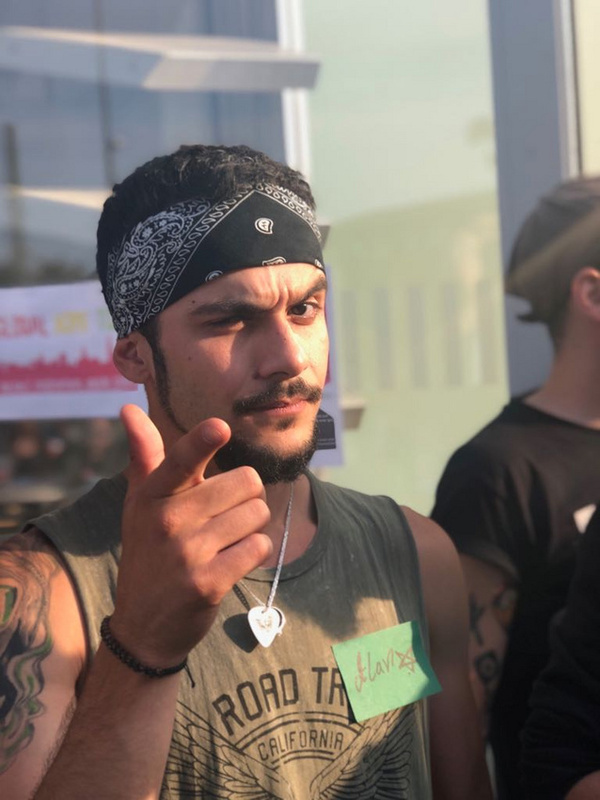 Those dreams became reality when they met two German musicians from Düsseldorf, drummer Panagiotis Goutzeris and singer/guitarist Kai Yantiri, in spring 2018. 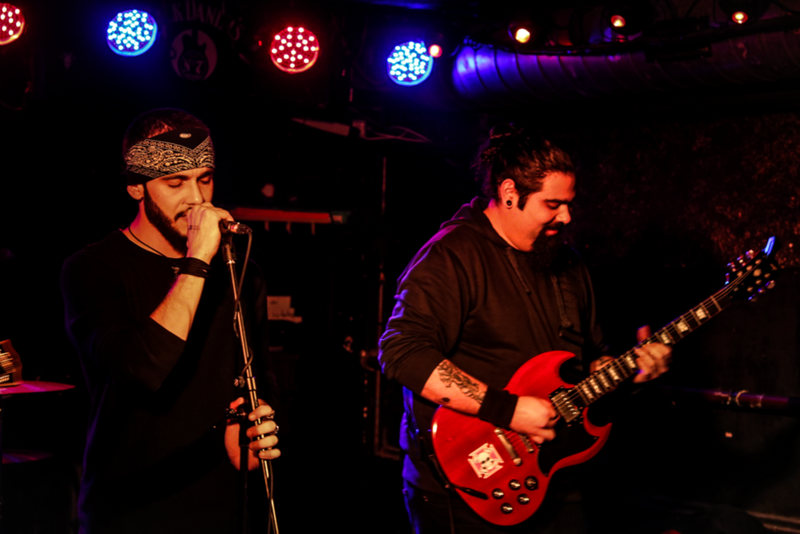 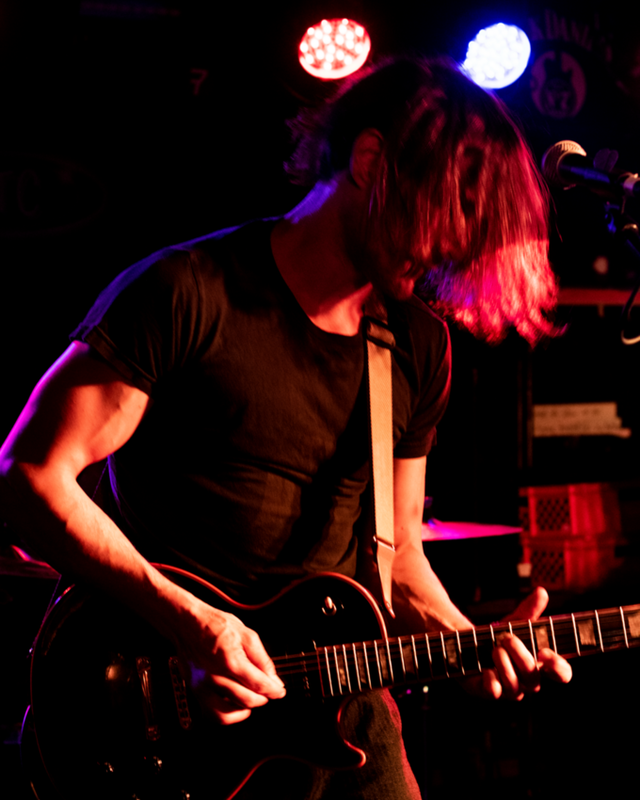 Although the four musicians come from entirely different musical backgrounds, they ended up jamming regularely in the basement of Kai’ s Düsseldorf home and soon played their first shows in and around the city. 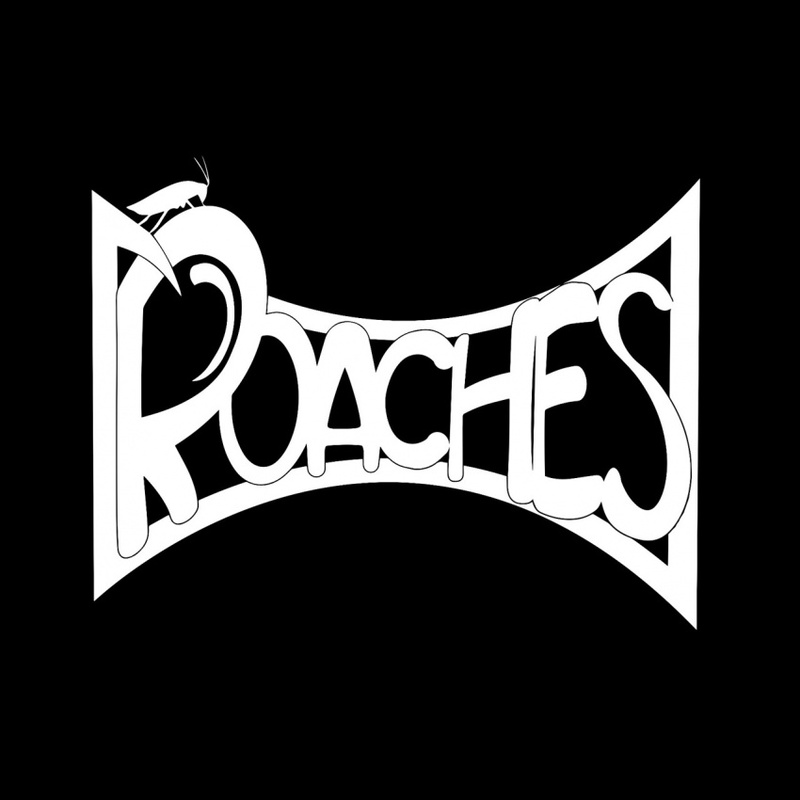 They called themselves Roaches and,they craft a unique sound out of musical opposites . 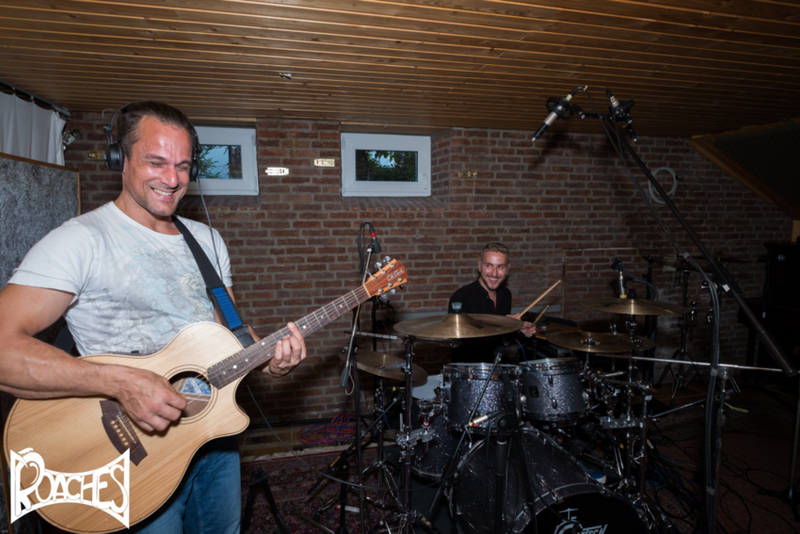 In February of 2019 they recorded their first EP called Starlight .